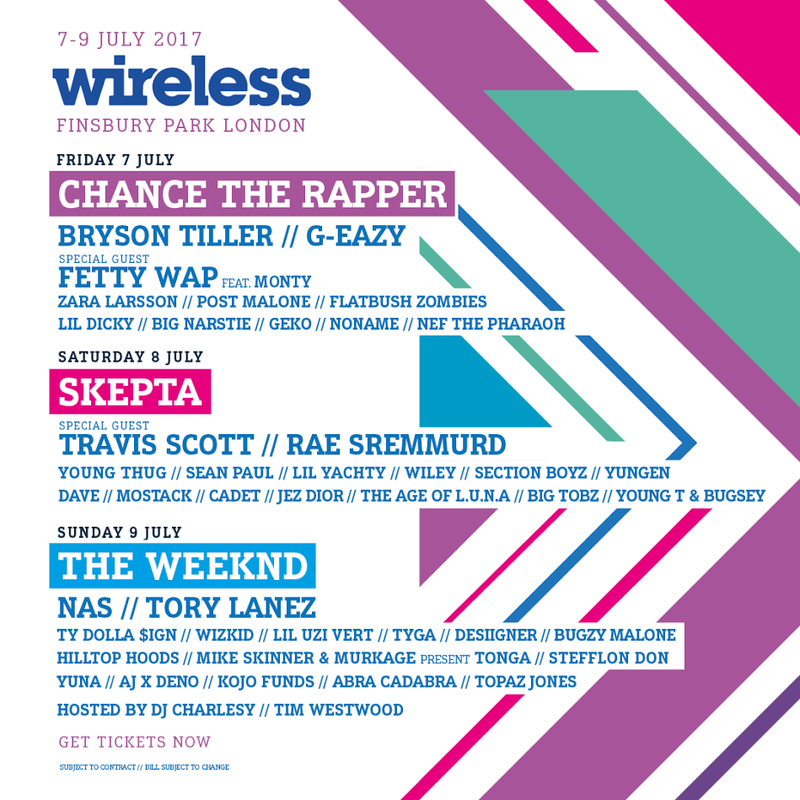 Fetty Wap ft. Monty and Travis Scott have been added to the Wireless 2017 lineup, joining the already announced Chance the Rapper, Skepta and The Weeknd in London this July. The capital's premier urban music festival returns to Finsbury Park for another three days of grime, hip-hop and R&B, featuring Bryson Tiller, Rae Sremmurd and Nas alongside its three headliners. Also announced today are Geko, Bugzy Malone, Kojo Funds and Tim Westwood. View the full lineup for Wireless 2017 on our guide here. 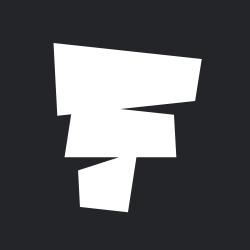 Wireless Festival will take place on 7-9 July 2017. Find out more on our guide, and book your tickets and packages here.